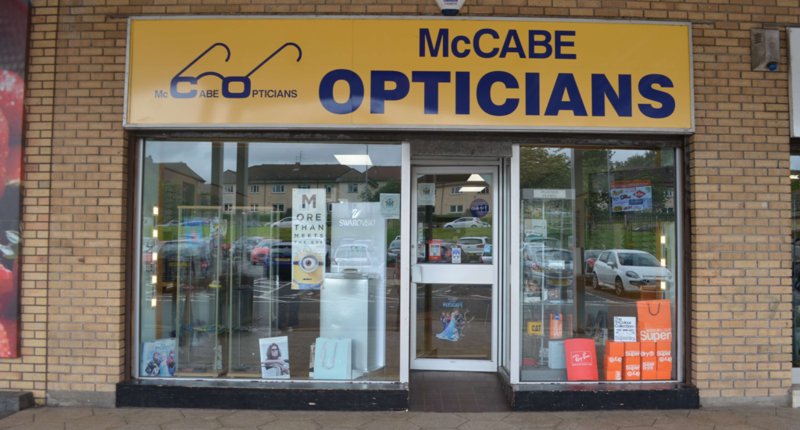 McCabe Opticians opened at the Westbourne Centre in 1986. 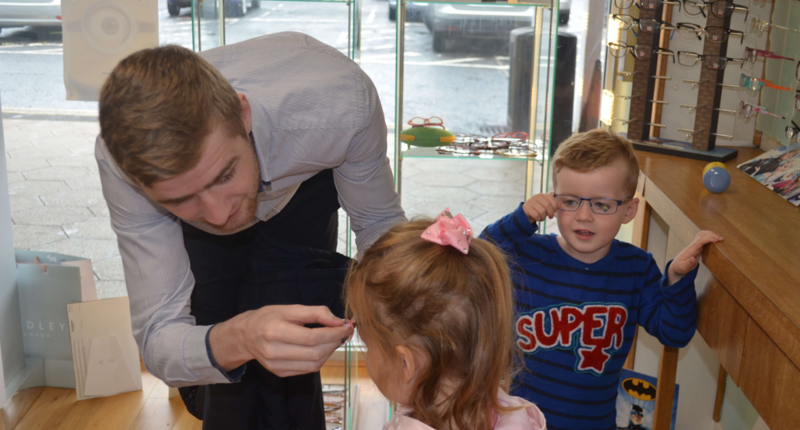 Over the past 30+ years, the practice has grown continuously and we are now the longest established Optometrists in the Barrhead/Neilston area. In 1990 Tony was joined by wife Mary (also an optometrist) and we now have Nicola, Anna and Jen as members of our Optometry team. As a family run practice, it has been a pleasure to see patients return to us over the years and we now see the children and grandchildren of our original patients. 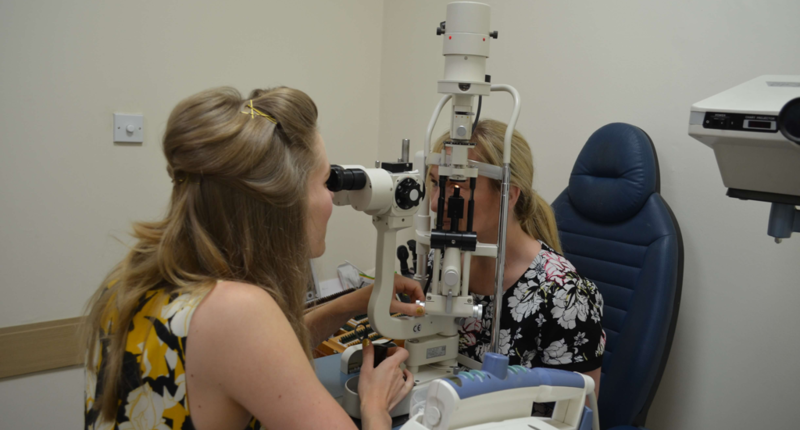 We aim to provide honest, quality, personal eyecare using the latest advances in optometry.